Today, honouring the darkness and welcoming back the light. Our days have become lighter and lighter these last few months. 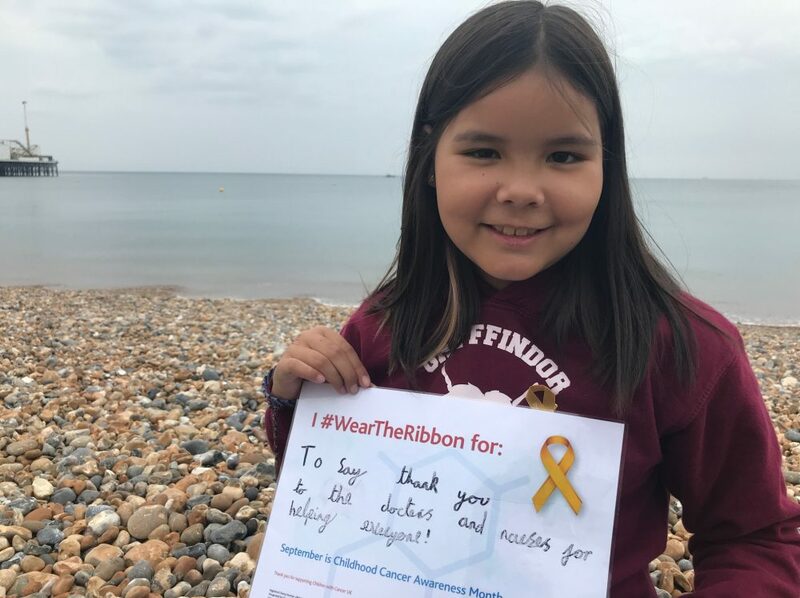 Vega has surpassed her six months off treatment at the end of November and from an oncology point of view that hugely increases her chances to remain in remission. Our open access to Kings has been revoked, meaning that from now on Vega has to see her GP, like any other child, if she gets ill.
She had her Echo cardiogram to check heart function after receiving Doxorubicin during one of her Intensification cycles. The Sonographer asked me all kinds of questions during the Echo- it made me suspicious. A few days after we got a letter with an appointment for a Cardiologist. The appointment is in April 2015, so whatever it is, it is not urgent. I have become very good these last months to just not think about things. We have one of our follow up appointments at the Marsden before the end of this year, I might get some results from our consultant then. Vega has stomach pains almost every day and sometimes they are so bad she is not eating. After being discharged from the Gastroenterology team earlier this year, they have just added us back to the caseload and we will see them in January for review. She still spends the majority of her after school afternoons on the couch or in bed, maybe because of the pain or maybe she is just really tired. Otherwise she is fine. She is happy and seeing her on the street you would never be able to tell she ever had cancer. Today’s winter solstice has inspired me to recount some of our darkness of these last years, and to let it go as we are celebrating our first Christmas and Vega’s birthday since the end of treatment. Tonight, I am filled with gratefulness and positivity and love. What better night to honour the miracle of life?